You will enjoy seven nights in our 4 star accommodation with breakfast supplied. This package includes twelve boat dives with full use of our dive centre facilities. Air fills, tanks and weights are available and included at no additional cost. Formed in 2003, after seeing the growing number of scuba divers coming to the Island and struggling to find accommodation, hardboat or rib charters, air fills, nitrox, equipment hire, servicing or repairs. Being a diver myself I decided to form Isle of Man Diving Holidays and offer the full package to the visiting diving community. We now have two self catering properties graded 4 star highly commended by our tourist board and we are able to cater for up to 10 divers. We boast some of the finest wreck, scenic, and drift diving in the UK also visibility unrivalled throughout our waters. In June, July and August we are visited by the basking sharks also we have seals, porpoises, dolphins, whales and the occasional orcas. 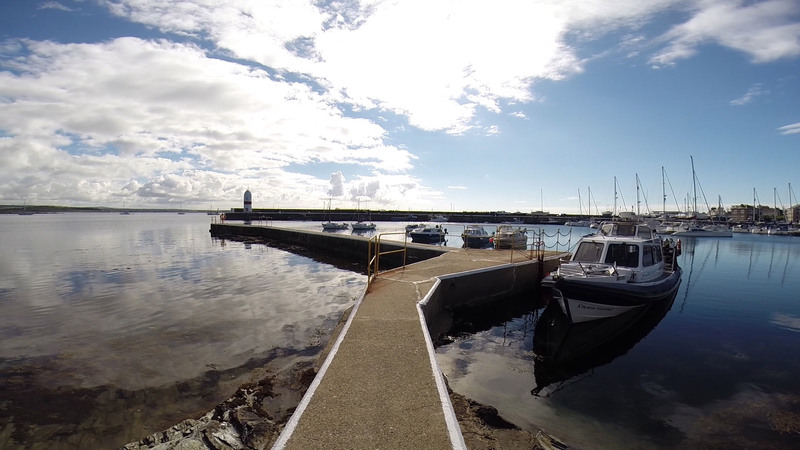 The location of our dive centre is ideal being on the inner harbour of Port St Mary where the main launch site is for the south of the Island. This is the place to come for a week or weekends scuba diving. PADI, BSAC and all other associations very welcome. Our first IOM visit but will not be the last. Mike and Tom give unsurpassed customer service and definitely get you to the best sites around the IOM all in a friendly, professional manner. We were all very impressed.